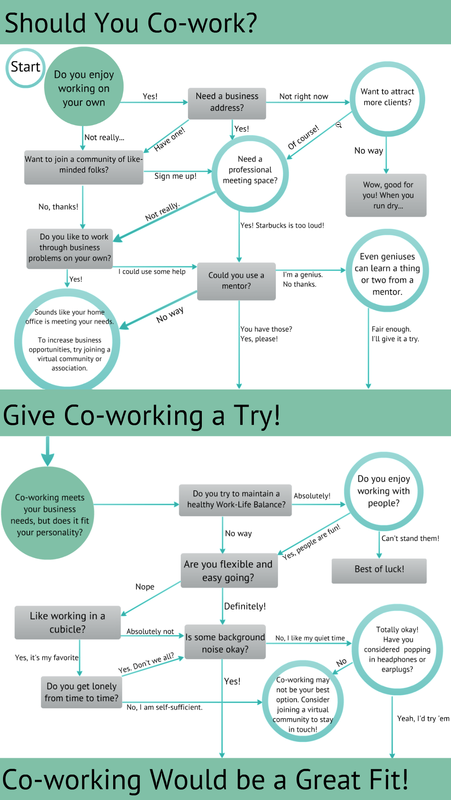 That’s right Friday August 9th is International Coworking Day! We will open our doors for free coworking all day long! So we invite all of our non-members and their friends to come in meet our members and discover for yourself what Frontal Lobe is all about! CLICK HERE to RSVP or send us an email at info (at) WorkFrontalLobe.com!